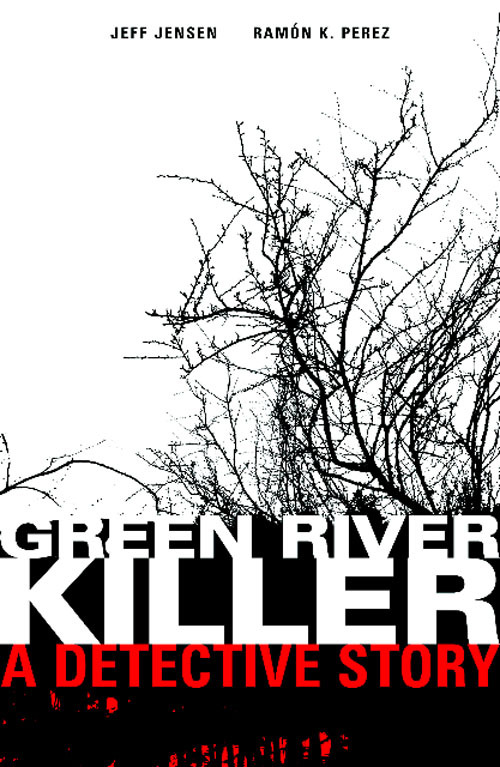 Ramón Pérez (Kukuburi, Resistance) will be illustrating Green River Killer: A Detective Story, a 120-page graphic novel based on the Green River killer, which will be published by Dark Horse Comics and is scheduled for an early 2010 release. Green River Killer: A Detective Story is written by Jeff Jensen, the son of the man who captured the Green River killer, Detective Tom Jensen (Green River Task Force). The graphic novel promises a behind-the-scenes look at the case, with aspects that have been little explored, from the perspective of the now-retired investigator who’s avoided the limelight. Illustrated by Ramon K. Perez, the story’s framing device is five days in June 2003 when Ridgway was secretly removed from jail to be interrogated in a nondescript building at Boeing Field. The horrific, five-day emotional roller coaster culminated with Tom Jensen extracting the information that led to Ridgway’s conviction.